Jumbled is a place of colourful inspiration that brings the best of the city to rural Australia. Situated in Orange in regional New South Wales, this concept store brings together coffee, fashion and home and showcases the best of Australian design. 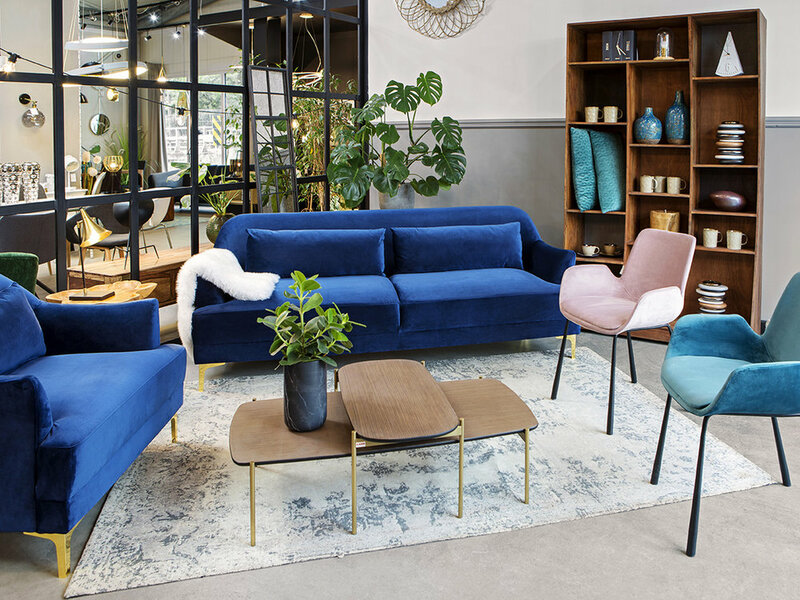 As one of Australia's leading retailers, owner Pip Brett has created a joyful retail space full of colourful and unique finds. 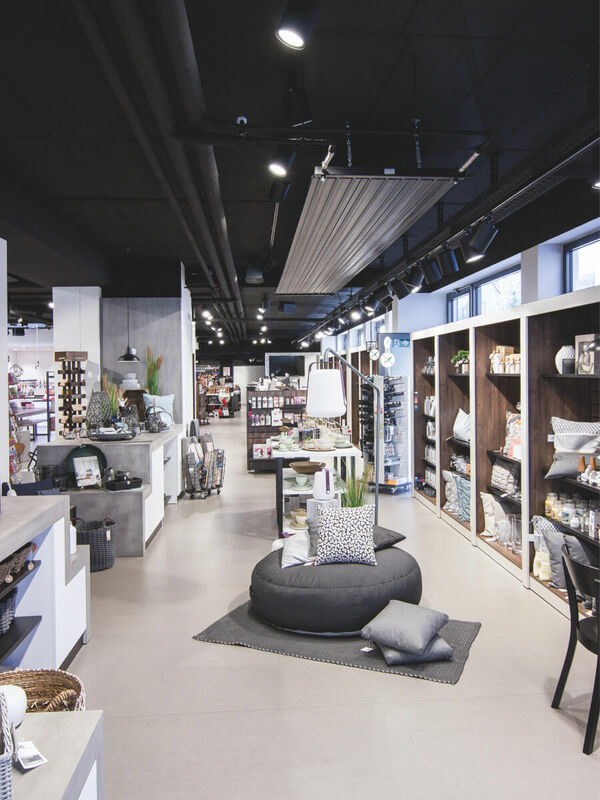 Jumbled is a store with soul that shows customers how to build a space with personality. 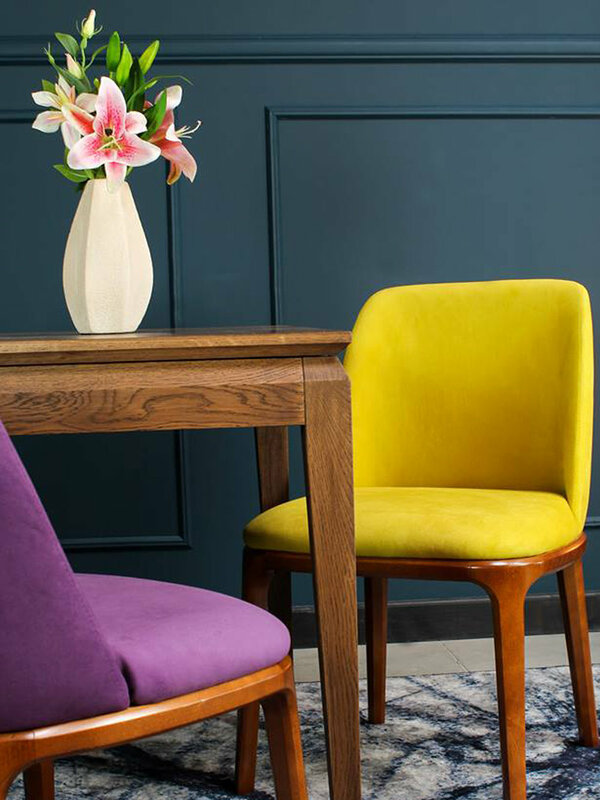 Fresh, bold and playful, Jumbled is a must see for all colour lovers. Bahne is a family company founded in 1965 with a high image and a strong reputation of uniqueness. Bahne’s store in Frederiksberg, Copenhagen is indeed unique. 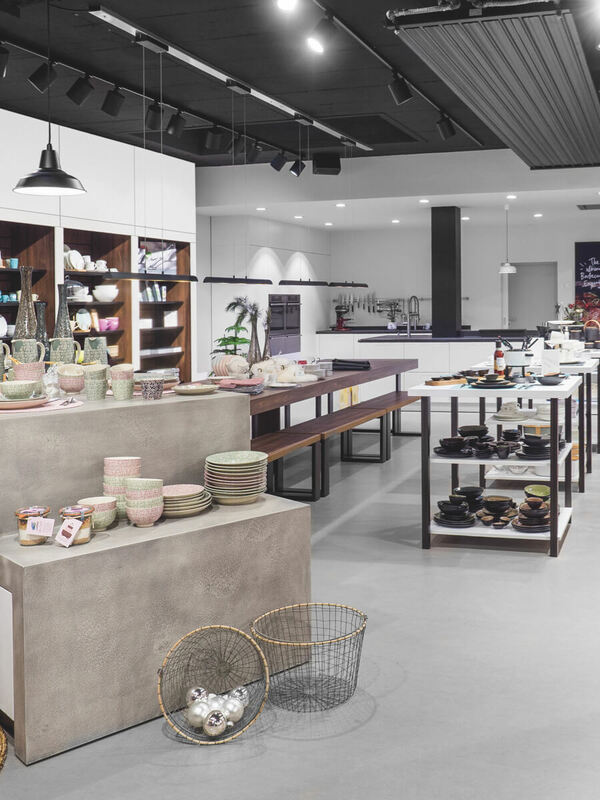 1.300 m2 with 18 mtr ceiling height, a 240m2 glass facade and other features have provided the perfect playground for creating the ultimate kitchen, gift and fashion store. A 130m2 wall painting combined with a broad variation of materials/colours in different rooms have created a special experience - a local hero. The store offers new exciting experiences around each corner and is made with the heart, not a spreadsheet! S-Kultur is the region’s leading store for cooking, home comforts and pure enjoyment. They see themselves as hosts, inviting visitors and fans to be inspired with all their senses: at the Cafebar, Cookery school and household goods store. BBQ fans, design enthusiasts, hobby chefs, coffee junkies and epicures find everything they’re looking for – from conventional brands to innovative craft enterprises. S-Kultur’s goal is to be fair, innovative and sustainable. A homely atmosphere, a well-considered selection of products and properly trained staff turn customers into genuine fans in the region’s go-to destination for indulgence. · There is a feel of newness, with table settings and decorations renewed every week. · There is a true passion for grilling and barbecue – integrating barbecue in the store concept and experience, with a unique café experience, steaks home delivered and more. 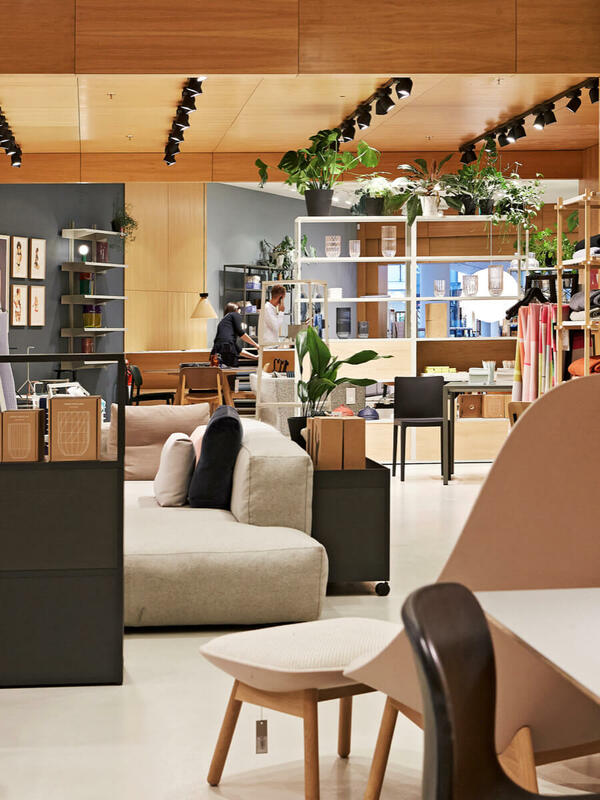 FUTAKO TAMAGAWA TSUTAYA ELECTRICS is a store that sells a lifestyle for a new-style customer. It offers a variety of products from the latest technology to classic design. In the BOOK&CAFÉ space, concierges propose various lifestyles through home appliances and household products. It is a place of art & technology, offering interior goods, books and miscellaneous products that stimulate daily life. In an era of Internet purchasing, Futako wants customers to imagine how products will help them live by picking up the actual item. As they experience a lifestyle in each shop or event, customers will understand a product’s value not just for usage but also for functionality, design and price. From 1976 to today, Porland is a leading and trend setting brand of Turkey. With a range of products, from household retail to gastronomy for professional use, Porland’s products include superior technology and skilled labor force by reflecting every detail of both design and production processes. Along with the mesmerizing porcelain production plant in Bilecik, Porland meets its customers’ expectations with its unique and innovative stores. Porland’s top priority is to reach 100% customer satisfaction. With more than 1,600 employees, 40,000 m² in concept stores, 70 million pieces yearly production capacity and 380,000 m² production facilities, Porland is a pioneering and sensational world brand with a unique vision. Continually introducing innovative ideas, La Cuisine keeps surprising its customers. That a large shop with an extensive range of products can survive in a small village is due to its prestigious reputation. People often travel from far and wide to visit La Cuisine. Business customers come to furnish their offices or buy promotional gifts, maternity gifts and Christmas hampers. 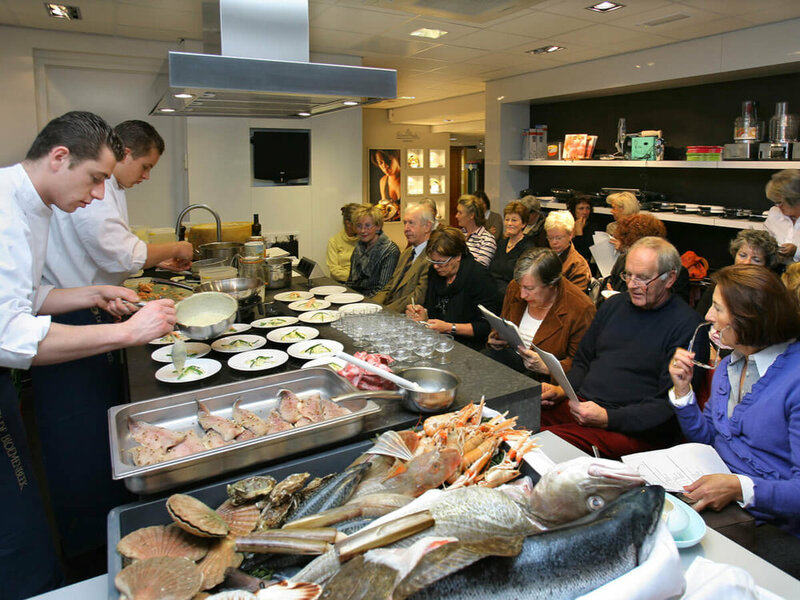 Many famous chefs have given cooking demos in the well-equipped demonstration kitchen. The expansion in 2017 with a trendy Coffee Room with various coffee and home-made cake specialities, a Wine Bar, a Rituals Home & Body shop and its own line of delicacies, made shopping at La Cuisine even more of an experience. 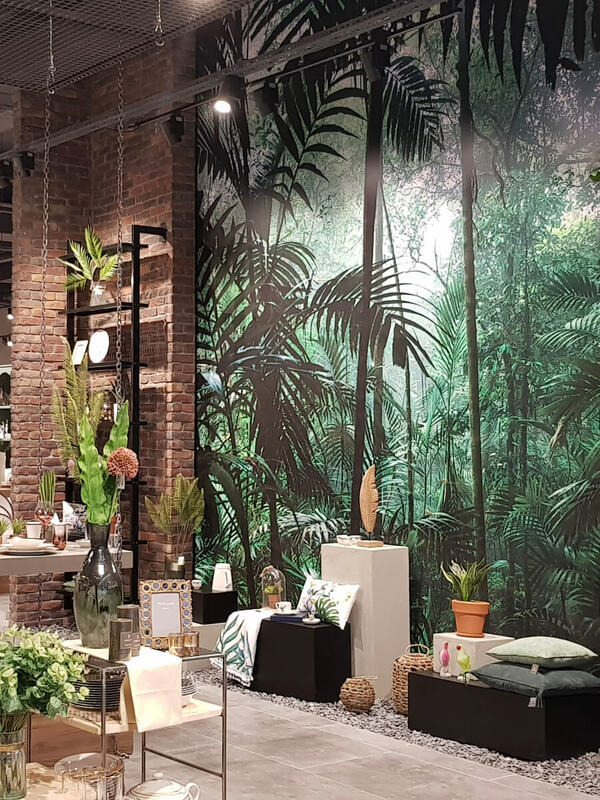 9design, a family owned retail store and online shop since 2009, has become a recognizable brand and a popular location on interior design map of Warsaw. The showroom hosts both customers, design lovers and professionals – architects and designers looking for inspiration, insights, and support. A skilled team of employees serves customers from the entire country of Poland. Products include established European brands and design icons, as well as projects of talented Polish designers – some produced exclusively under 9design brand. Customers recognize 9design for product and style diversity, an approach toward demanding projects and flexibility in customer service.